Dudutki is a museum complex of ancient crafts and technologies. It’s a fascinating journey into the world of the old life and professions, tasting original dishes, tasting homemade liquer and watching old crafts performed live. 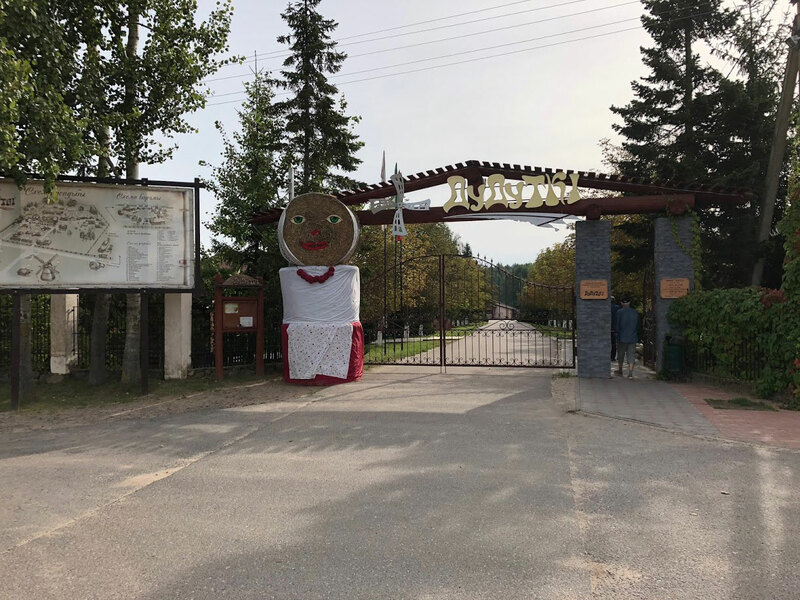 The museum is located 40 km from the city of Minsk, in the Puhovic District. Located in a picturesque location near the river Ptich and a half kilometers from the village Dudichi.